To complete a highly reliable water service system and match the well programmed water source, LARC also planned a water distribution system which consists of two aspects - conveyance and asset renewal/management plan. For conveyance, old lines (more than 25 years) were programmed for replacement to minimize the probability of pipe failure which will ultimately increase uninterrupted water supply. One of LARCs' plan for 2018 is to rehabilitate the Dayap-Silangan line to cater the demand on the area and ensure uninterrupted service. 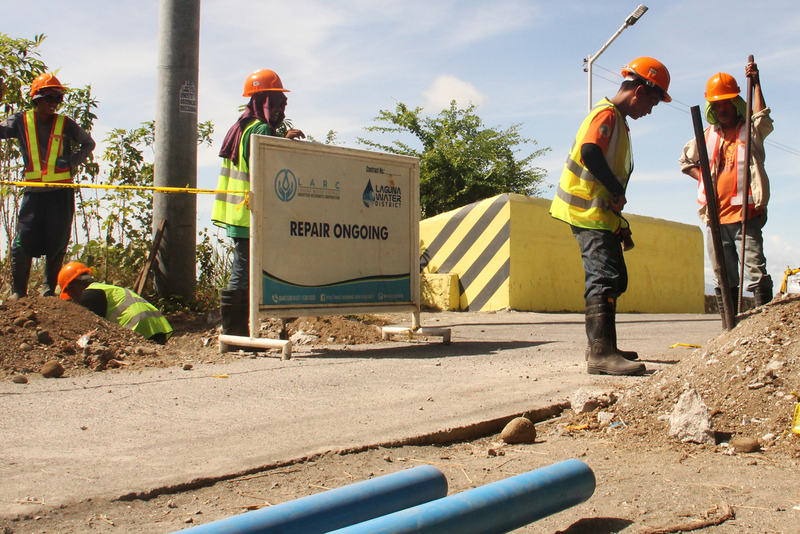 Interconnection of main lines was also included in the 2018 projects to further ensure reliability of LARC's water system by looping main lines. Around two kilometers of main line is scheduled for implementation in 2018. For 2019 and onwards, the total length of identified pipeline for replacement was estimated to be around 26 kilometers that will be implemented until 2041. Beginning 2018, LARC will also be replacing ageing water meters throughout the service area free of charge to the concessionaires. Replacing ageing meters will boost the reliability of the water reading process and ensure that concessionaires receive accurate billing. 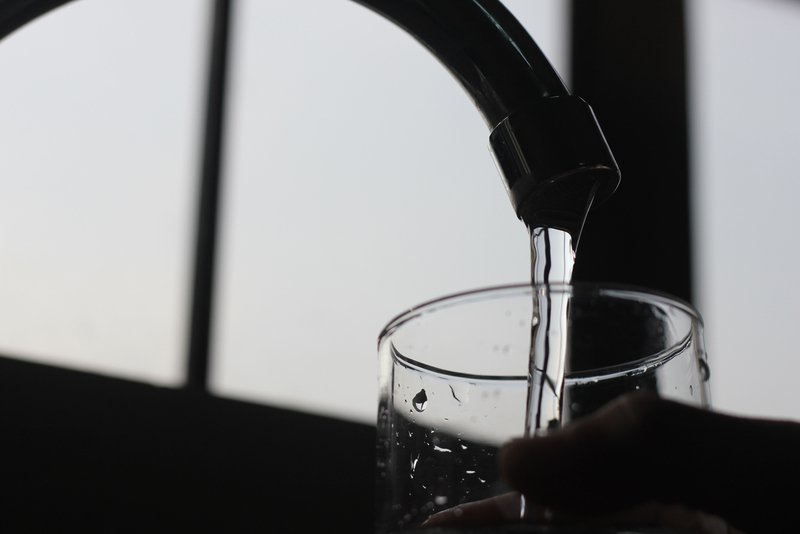 The water replacement project will consist of two phases. The first phase includes replacement of meters that have been of service for 10 years or more. The second phase involves replacement of meters that have been of service for five years or more. 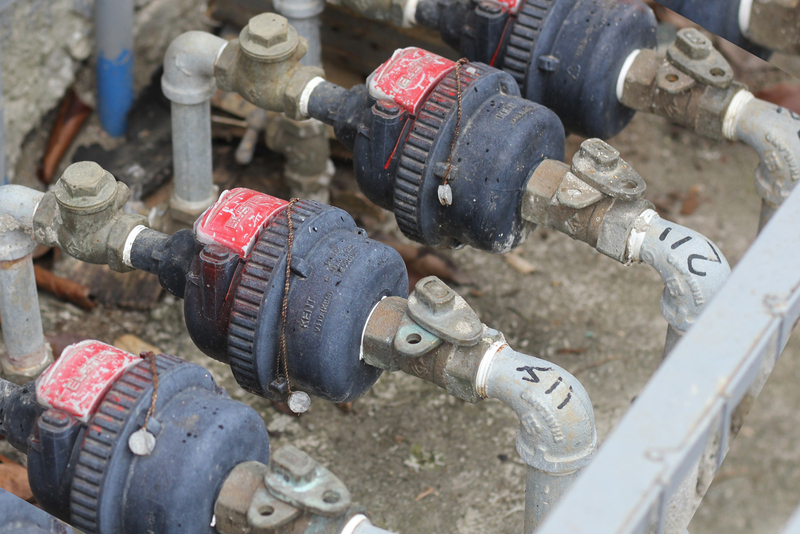 Replacing old obsolete water meters benefit the concessionaires as this reduces the chances of inaccurate reads. Consequently, concessionaires can be assured that they are billed for only the water they consume.